This post has been updated. The photos (some) are new but the recipe is the same and I am retaining the step by step tutorial, too. 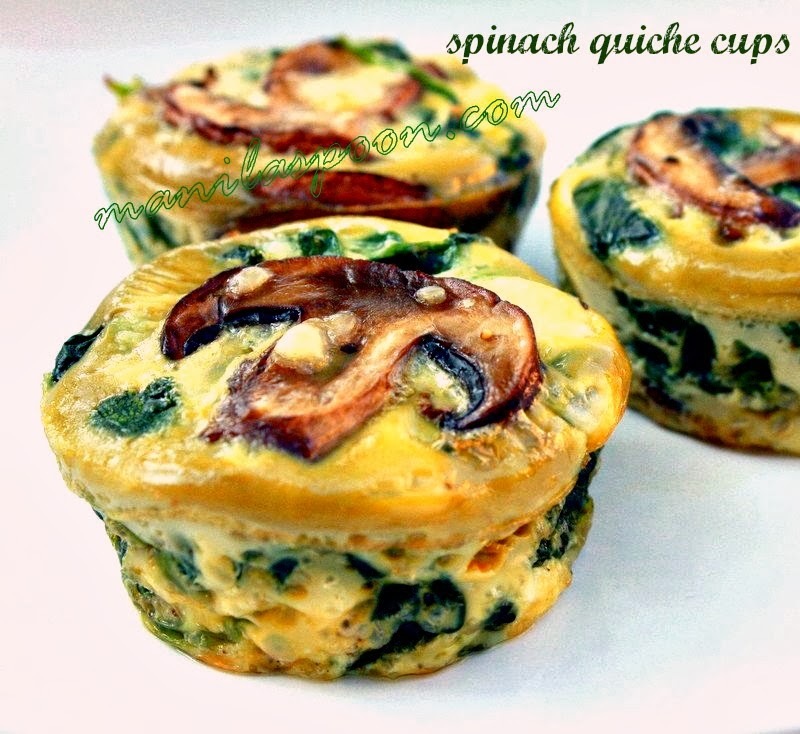 Hope you try this yummy dish, if you haven’t yet! Whenever we have Asparagus as a side dish and feel like doing something a little different from the usual boiled (and often boring) Asparagus, we turn to this dish. It takes literally 5 minutes – perhaps even less to actually cook it. The prepping doesn’t take much time either so it’s truly a win-win dish. So when you fancy a delicious and easy side dish for your Spring dinner – then try this! Click on the above icon to print. Simply click on a photo to remove it for easy printing. In a large frying pan, heat the oil to medium and melt the butter in it. Once the butter has melted, sauté the garlic just until aromatic, a matter of seconds. Quickly add the sliced Asparagus and then continue to sauté for about a minute or until it’s fully coated in the butter. Season with salt and pepper at this point. Sauté until it’s tender crisp perhaps another 3 minutes or so depending on how thick your asparagus are. To speed it up, cover the pan and let it cook for about 2 minutes. Uncover and then stir-fry some more just until it’s tender but still retains some bite or crunch (you don’t want it mushy!). Transfer to a serving plate and generously sprinkle with grated Parmesan cheese! Serve immediately. Sounds great. 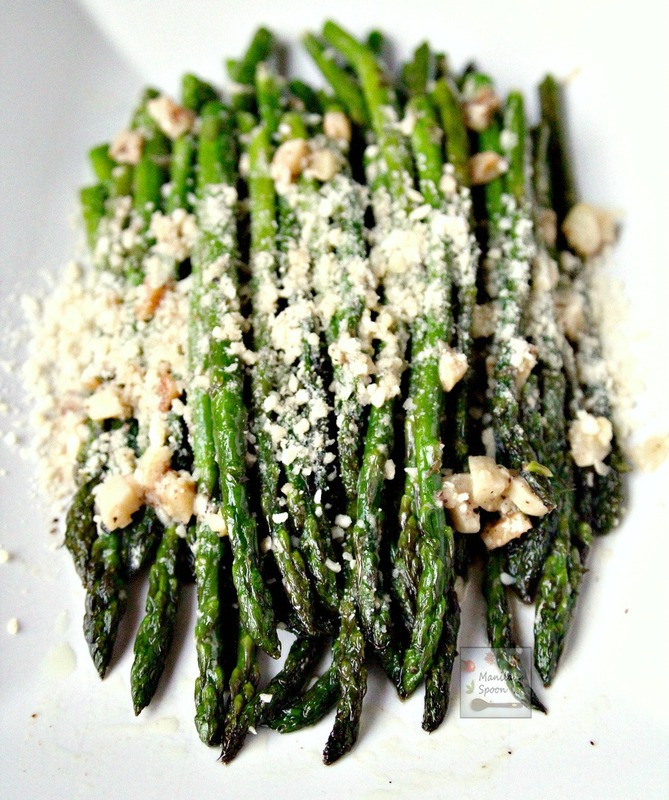 We love asparagus, but never tried it with parm. Thank you so much, very sweet of you to say that! 🙂 Seems like it's here now 'cause Asparagus is so cheap already! Yay! Thank you so much for taking time to post! This turned out great 🙂 Thank you for sharing your recipe. Made this today from my fresh asparagus. I used coconut oil. Love it!